42 vibrant coloring for your hair! OASIC There are 5 products. A new and more satisfying acid coloring system. Get natural looking color with natural looking color fade. 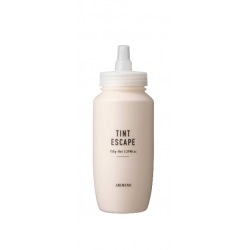 Create volume and silkiness never seen before! With relaxing and gentle earl grey tea scent, the color cream comes in a variety of rich 40 plus colors. For available colors, click on [MORE] button and see [More Info]. Protects skin from color stains. Apply to forehead, ears, nape, etc. before coloring. 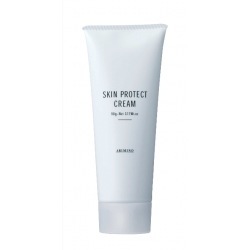 Protective oil for sensitive skin. 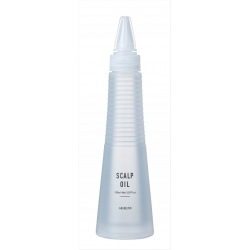 Prevents irritation and accidental staining on the scalp. Removes accidental color stains from the skin. 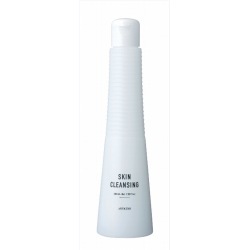 Just wet Skin Cleansing on to a cotton ball or Q-tip and easily rub the stain off.